Women from Bethany United Methodist Church will serve tea at the Annual Lizzie Glide Birthday Tea. This is a special event for the residents on the Inn. If you would like to help, please let us know. 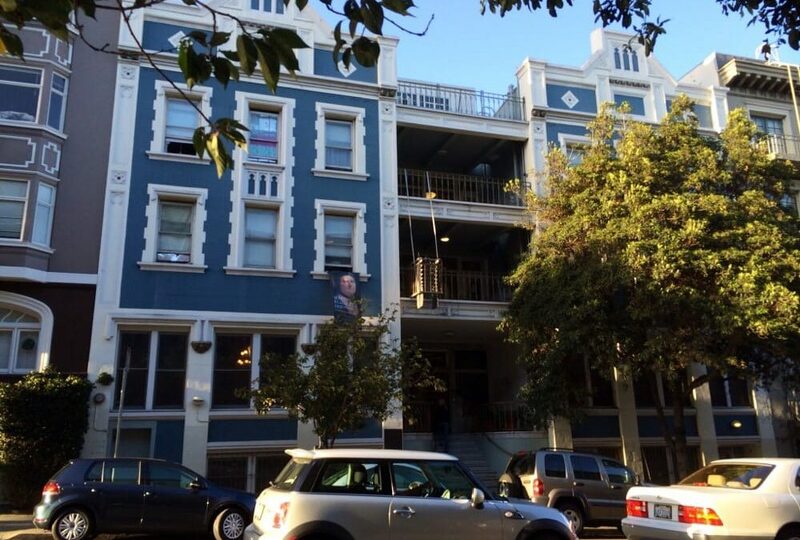 More about Mary Elizabeth Inn: The Mary Elizabeth Inn, a women’s residence located in San Francisco, was founded in 1914 by Methodist philanthropist Lizzie Glide, who also built the Glide Memorial United Methodist Church. Glide’s intention of offering a safe home for women coming to the city for work, schooling or to seek independence from their families continues at the elegant, gracious building on Bush Street and its affiliated residence, the Verona. The Mary Elizabeth Inn provides 158 units of permanent supportive housing and services, with the mission of ending the cycle of poverty and homelessness for women in the community.